ackling the Gibb River Road isn’t for the faint-hearted. 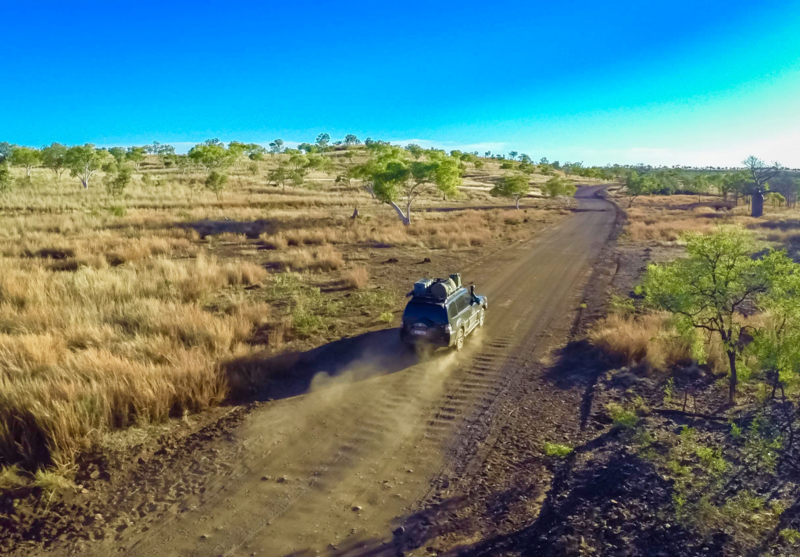 Whilst the drive is nowhere near as difficult as it used to be, it still requires the enthusiasm of an outback adventurer – a local or tourist who’s willing to let their hair down, be a little spontaneous and get down and dirty in Australia’s most spectacular remote bushland. Does that sound like you? 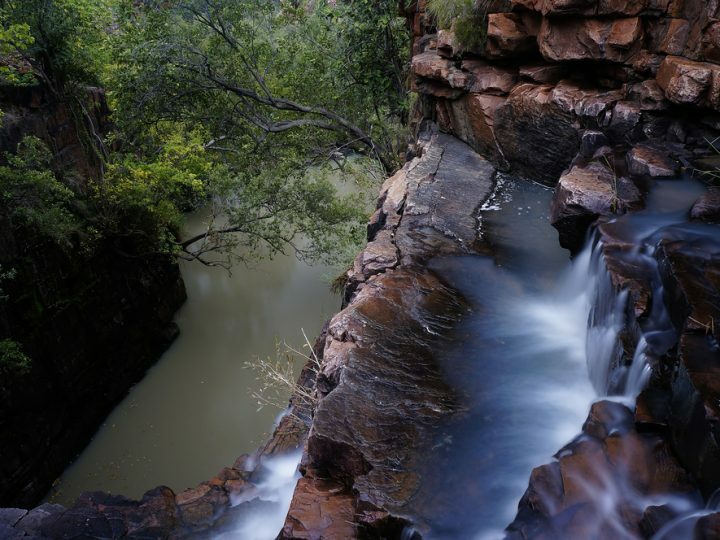 The Kimberley region, which the Gibb River Road runs through, is one of the last untouched wilderness spots on earth. And that’s saying something! It’s red desert dirt against a backdrop of crisp blue skies, stunning waterfalls, lush lands and secluded swimming gorges makes it an awe-inspiring location that every wanderlust lover should explore. All these highlights, plus more, run off the Gibb River Road, making it one of Aussie’s top road trips to discover. We chat to Ed at Instyle Adventures to find out exactly what all the fuss is about! Give Us a Couple of Must-See Highlights of the Region that are only Reachable by 4WD? One of our favourites and most special highlights are the remote aboriginal art sites at Munurru near the King Edward River. These are on the spiritual land of the Wunambal people and comprise both Wandjina and Gwion Gwion (Bradshaw) with some paintings dated at over 17 000 years old, and likely to be a lot older. Any of the gorges and waterholes off the Gibb River Road, including Windjana Gorge, Tunnel Creek, Bell Gorge, Galvin’s Gorge, Barnett River & Manning Falls are a must see for anyone exploring the location too. All of these are accessible with a well prepared 4WD and then after a bit of a walk, you’ll be rewarded with a refreshing swim and spectacular views. What’s Some Highlights that Anyone can Reach without a 4WD? 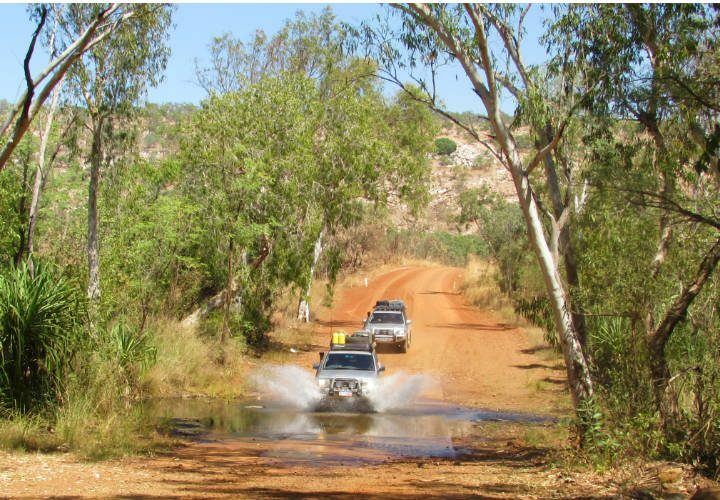 Seriously you want a 4WD for the full Gibb River Road experience (see below) but if not: Giekie Gorge (Darngku) Cruise just out of Fitzroy Crossing – either with DPaW or Darngku Heritage Cruise makes for a more cultural experience. Mowanjum Aboriginal Art & Cultural Centre (just out of Derby on the Gibb River Road sealed section) is the best Indigenous art and cultural centre in the West Kimberley and gives you a taste of the region’s history and lifestyle. Why Would You Recommend a Tour over a Self-Drive? It’s a case of horses for courses. Some people are more suited to self-driving than others. A knowledge of 4 wheel driving and being properly prepared is essential to have a safe and enjoyable self-drive – and as long as you are happy to expect the unexpected, then you’re in for a real treat. A tour will allow a safe hassle free experience and provided you have picked the right style tour for you (they range from rough camping to private glamping with budgets to suit), you’ll come away with a truly memorable and amazingly great holiday experience. The perks of booking a tour mean you gain more insights and stories into the spots you visit too, which creates a much better understanding of where you’re travelling to. Our tours range from short snapshots to comprehensive adventures for the full experience so you can decide exactly how much you want to cover. What are the Biggest Advantages of Booking a Tour of the Gibb River Road? It’s our knowledge of the places to visit and the characters that really make a difference. We tell the stories and introduce the local characters. We know the best places to stay and for how long to ensure you aren’t wasting time and money. We know the local culture and most importantly how to respect it. We know the distances and times it takes to travel safely in remote regions that usually don’t have any services including limited medical and virtually non-existent mobile telephone coverage. We carry Satellite phones, extra spares (not much fun when you have done the only spare the hire company gave you and you are 200km from anywhere) and supplies and know how to get help in the unlikely event we need it. Is there much of the Region that can only be Reached by 4WD? We do see the coach groups and the Commodores towing caravans around Highway 1 but I reckon it’s a bit like going to Rome and not bothering with the Colosseum – you’ve just missed out all the best bits. 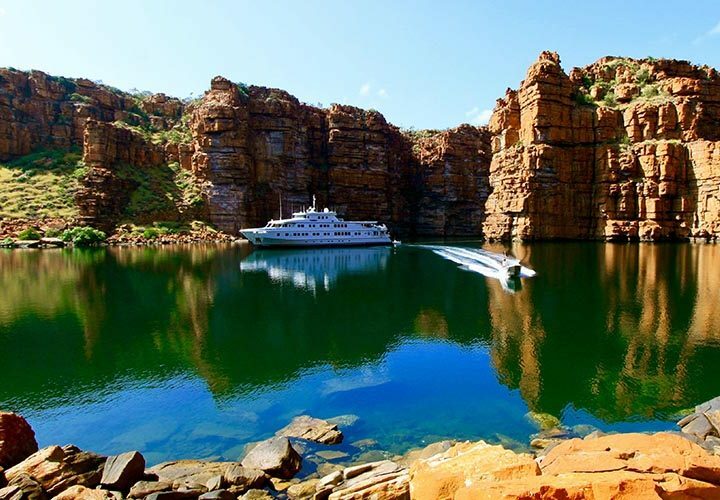 The Kimberley is all about getting off the beaten track, testing the 4WD and exploring; from Cape Leveque and the amazing coastline, along the Gibb River Road, to the remote Mitchell Plateau, and the stunning East Kimberley including El Questro and the World Heritage listed Bungle Bungles. Without access to a 4WD, you really are missing out on the essence of what the region is all about! Why is Local Knowledge of the Area (you guys) Important? With our local knowledge and contacts we are able to bring the amazing region to life. We know the cattle station owners, the grader drivers, and the characters along the way, and we introduce our guests to them so they really get a Kimberley experience. I often say to our guests at the start of a tour that we are about to take a journey where we will have a conversation to tell a story. It may take all trip, however, at the end of it they will gain a deeper understanding of this unique region. An example is the indigenous culture where many people may come with a pre-conceived idea of Aboriginal Australia. At Munurru (previously mentioned) there is little in the way of signage or interpretive information at the sites but we’re able to pass on the stories that have been told to us by the indigenous traditional owners, hence bringing perspective to the remarkable civilisation that has been part of the landscape for thousands of years. Something that is really treasured in Australia’s north. What Worries are Eliminated for People Wanting to Take a Tour with Instyle Adventures? It’s safe and hassle free. From first contact our guests are talking with the owner operators (either Kerry or myself) who have over 15 years combined touring in the Kimberley between us and live in the region. We listen to what our guests preferences are and their capabilities and we tailor the tour for them. They can then relax as we organise the accommodation, the meals and the included excursions knowing that from the moment we pick them up in our fully equipped 4WD to embark on their own personalised journey to the time we say farewell they will have experienced the Kimberley totally and all it has to offer. By the time they leave us they will not only have some of the red pindan soil on their clothes but also in their hearts! Many come back for more too. 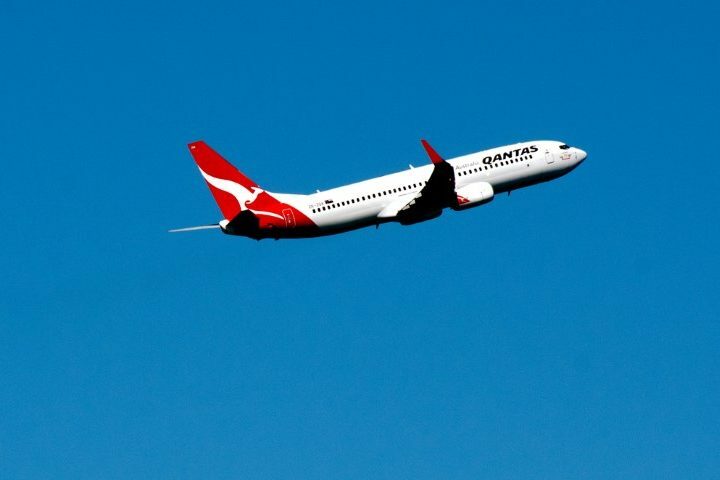 If you want more information about the wonders of Broome and The Kimberley region, or find out what tour will offer the best insight for you – contact us today for some travel advice and tips to get you started.